A home addition to your residence could be the sound investment you need to make your home more livable and enjoyable. Whether it’s an extra bedroom for guests, a home office to work in private, or a nursery for your expanding family, any extra space enhances your home’s usefulness and value. 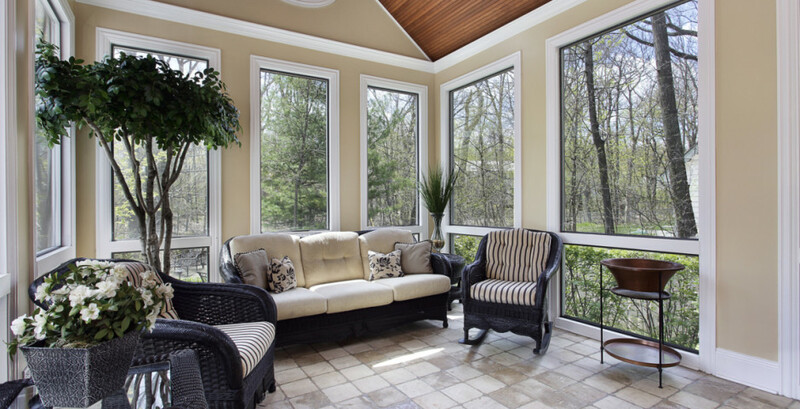 Sunroom additions in Fairfield County bring energizing sunlight and peaceful views of the outdoors right into the comfort of homes. These rooms add a style and flair to homes that traditional room additions can’t match. From family birthday parties spent in the jubilant light of a clear summer day to quiet afternoons enjoying a peaceful rain shower, your time at home will never be quite the same. The lasting memories they bring are only one of their outstanding benefits as they also expand your home’s livable space and raise its overall value. If you’ve been hesitant to get the home addition you’ve been dreaming of because you’re worried you can’t afford it or it wouldn’t quite match your home’s existing structure, let Pavia Building & Remodeling, LLC show you how affordable quality craftsmanship can be. We can come to your home for a consultation and discuss with you in detail your vision, goals, and expectations, and create a plan that meets your needs and your budget. 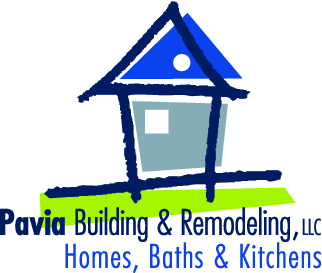 Pavia Building & Remodeling, LLC specializes in design/build services for home remodeling/renovation projects. From conception and design through construction and completion, we’ll be there every step of the way to ensure your home addition is exactly what you envisioned. We only use high-quality materials. That, along with our knowledge of architecture and experience as a whole home remodeler, results in home additions that are structurally sound and fit seamlessly with your home’s existing structure and décor. We are a fully licensed, insured, and bonded home addition contractor, and an A+ rated member of the Better Business Bureau, so rest assured that when you choose Pavia Building & Remodeling, LLC you are getting professional services that you can trust. 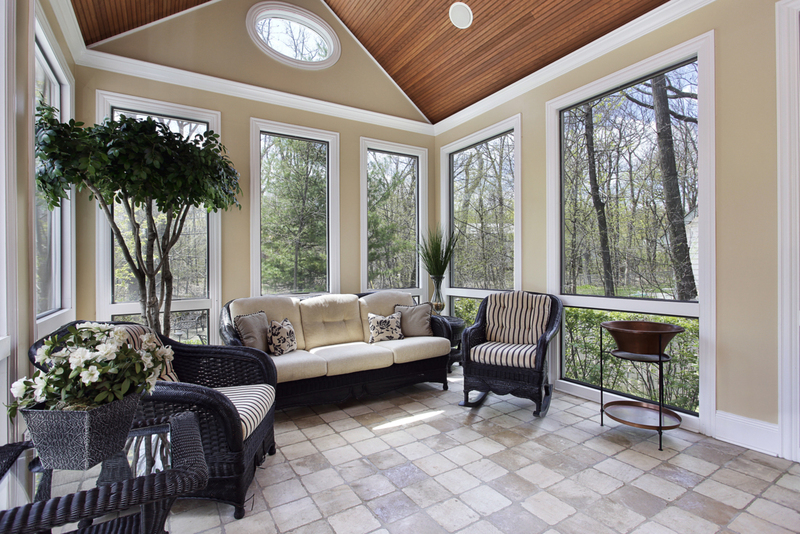 For more information on a home addition in Stamford, Greenwich, New Canaan, Darien, or any other Fairfield County community, contact us today. We’re also a trusted choice for kitchen remodel; bathroom remodel and basement remodel projects.